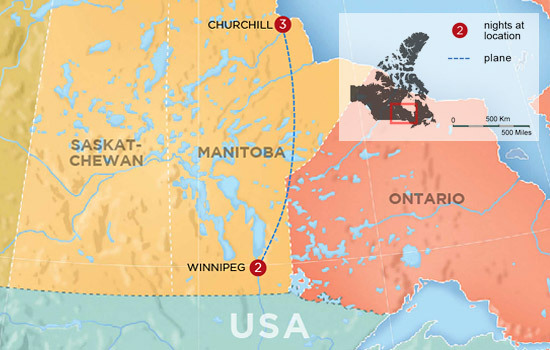 Accessible only by air and rail, Churchill is located on the shores of Hudson Bay and is home to a myriad of wildlife from polar bears to the elusive arctic fox, and the playful beluga whales who return to the Churchill River following the ice breakup in spring. Grab your camera, pack your sense of adventure, and prepare for wildlife viewing heaven. This trip has limited space and availability - book early! Your vacation begins in Winnipeg, a major hub for rail transport and central Canada's largest city. Spend the day exploring its unique culture and color with a city tour. This morning you board your flight to Churchill. Enjoy a Churchill and Area Tour that will take you to all the cultural and historic highlights of the town. 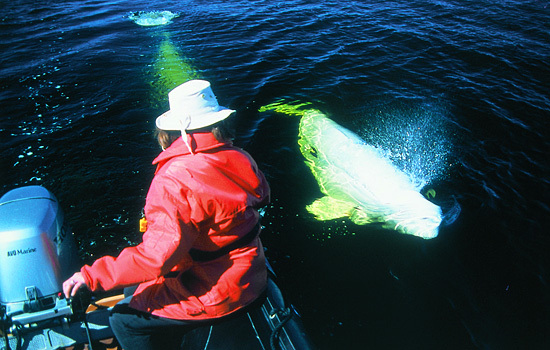 Only on vacations in Canada can you get this up close and personal with the majestic Beluga; experience this on a three-hour Beluga whale watching tour into the mouth of the Churchill River. 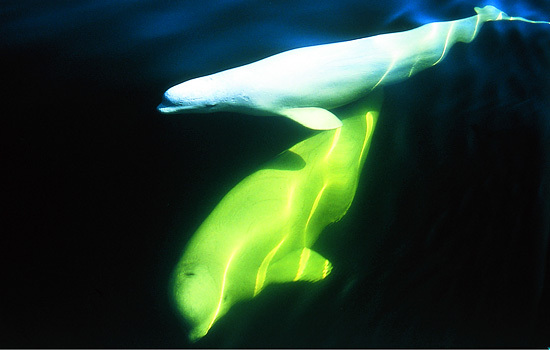 Here you will have the chance to encounter hundreds of beluga whales before taking the time to tour the historic Prince of Wales Fort, which is the oldest most northerly stone fort in all of Canada. Spend the afternoon with a local dogsledding expert, touring the kennels before heading out for a ride on a specialized summer sled, through the Northern Boreal forest. Today you will enjoy an exciting excursion in a Tundra Buggy – the best way to get out into the wild to see polar bears in their natural habitat! 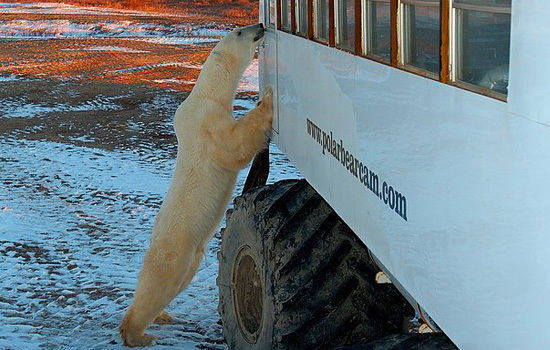 Safe and snug in a cozy buggy with frost-free double pane glass and propane heating resembling a real fireplace, you’ll be ready for a personal encounter with a wild polar bear. 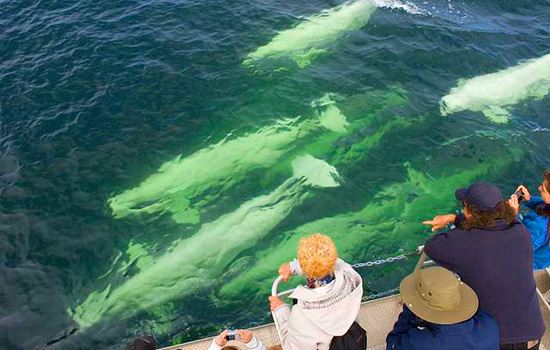 This morning will be especially exciting as you board a Zodiac for a surface-level encounter with the belugas. You are sure to have an incredible experience as you take these boats into the beluga estuary with the world’s largest population of the whales. Later this afternoon you will depart Churchill and fly back to Winnipeg. In the morning bid farewell to Winnipeg as your Canada vacation package comes to an end. *Upgrade your journey to include a one-way train trip from Winnipeg to Churchill (2 nights) to make this a 8 day trip. 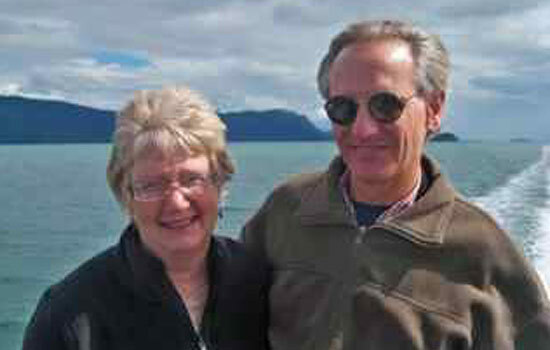 Ask your Vacation Advisor for pricing. 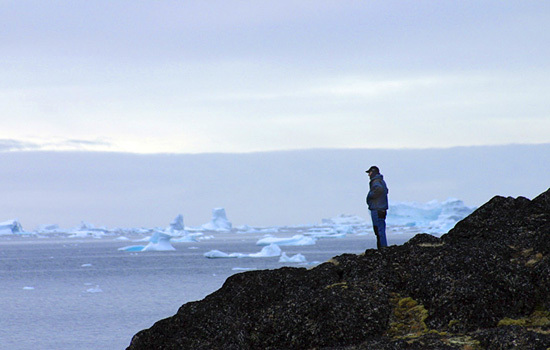 This once in a lifetime Wildlife Viewing Safari takes you to the Canadian Arctic. 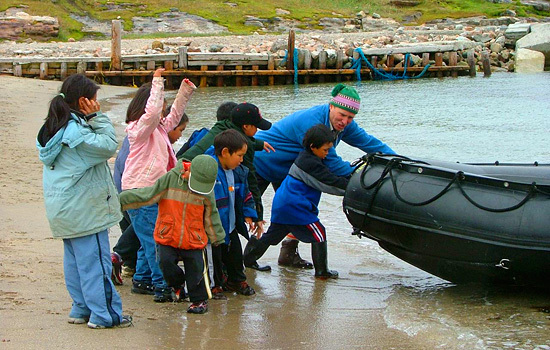 With an expert naturalist guide, see both polar bears and beluga whales in their natural habitat, just a short drive from the Churchill base.